Aguirre was fatally shot multiple times at the 1200 block of S. 17 St. and Nuck was fatally shot at the 2000 block of S. 15th Place, according to police. Milwaukee, WI – On Wednesday, police responded at 1:10 p.m. to a shooting incident at the 1200 block of S. 17 St. where 38-year-old male victim was found. 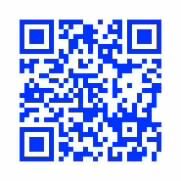 The victim was identified as Miguel A. Aguirre. Aguirre apparently suffered multiple gunshot wounds and was pronounced dead. 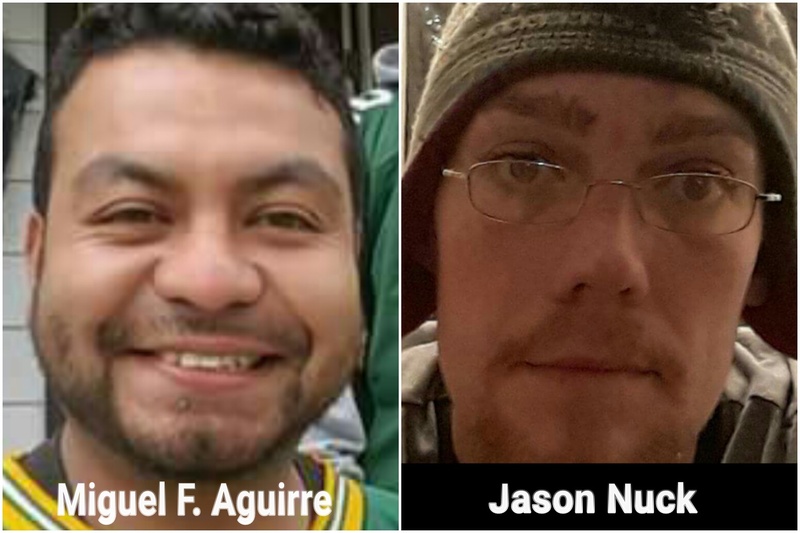 According to witnesses, Aguirre died of multiple wounds shortly before an ambulance or Milwaukee Fire Department paramedics arrived, which they say took at least 15 minutes. A woman (nurses aid) was able to give CPR to Aguirre and briefly revived him, but eventually Aguirre succumbed to his injuries before paramedics arrived. Another witness who lives in the block says she came out seconds after she heard the shots and noticed a silver BMW speeding away from the scene. Police are investigating Aguirre’s death as a homicide. A related source to the victim and a Facebook post that was shared in multiple social network pages stated, “Help my family and friends find this pos. 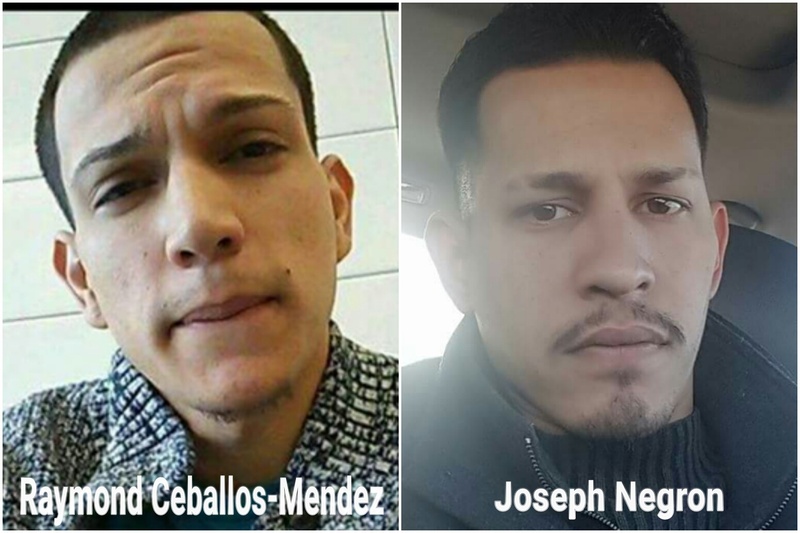 He killed our beloved Miguel Fuso Aguirre” indicating that Raymond Ceballos-Mendez, 26, a prime suspect is being sought by police in connection with the Aguirre homicide. Ceballos-Mendez’s acquaintance, Joseph Negron has turned himself to police and is cooperating with the Aguirre homicide investigation. Other shootings including a homicide was also reported by police. The Milwaukee Police Department is investigating a non-fatal shooting that occurred in the 500 block of S. Layton Boulevard on March 10. The victim, a 19-year-old female, was part of a group that was involved in an ongoing dispute with a different group of individuals. At about 5:25 pm, the conflict between the two groups escalated into gunfire. A suspect fired multiple rounds and struck the victim. The Milwaukee Fire Department treated the victim for a serious gunshot wound and transported her to a local hospital. Although her injuries are serious, she is expected to survive the injury. The investigation is ongoing and MPD continues to seek suspect(s). Police are also investigating a shooting which happened around 4:10 p.m. on March 9 in the 900 block of W. Hayes Street. The victim, a 27-year-old man, sustained a non-life threatening gunshot wound during unknown circumstances. The victim is being treated at a local hospital. The investigation is ongoing. Police responded to a homicide that happened around 5:35 p.m. on March 5 in the 2000 block of S. 15th Place. The victim, Jason Nuck, 33, from Milwaukee, who was shot during circumstances that are still under investigation. Milwaukee Police continue to seek a suspect and determine a motive. Police responded to a shooting that happened around 11:40 p.m. on March 2 in the 900 block of S. 12th Street. A 51-year-old man was shot and was transported to a local hospital for treatment of serious injuries. A 41-year-old male suspect was taken into custody. The case will be presented to the Milwaukee County District Attorney’s Office in the coming days for a charging decision.